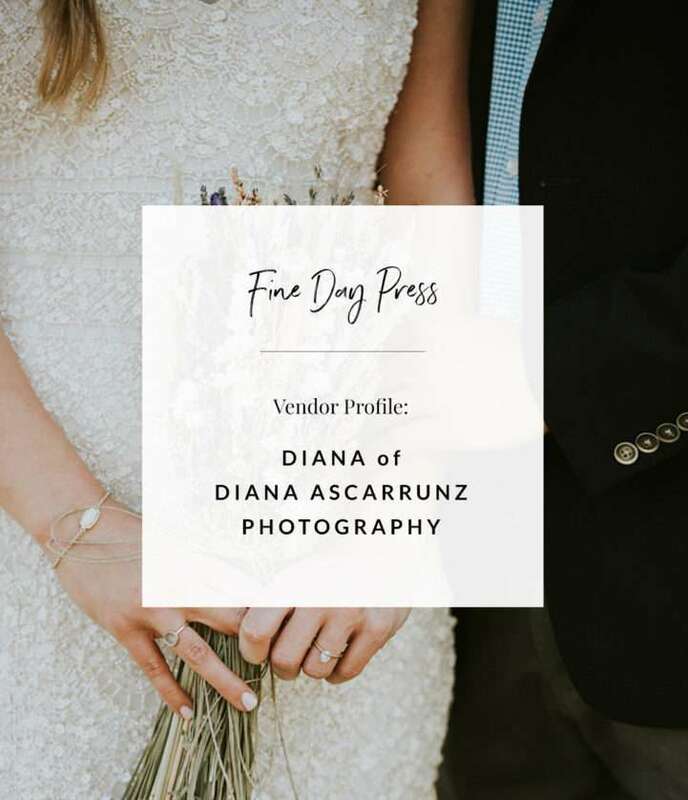 I’m so excited to continue our local wedding vendors feature with photographer Diana Ascarrunz! 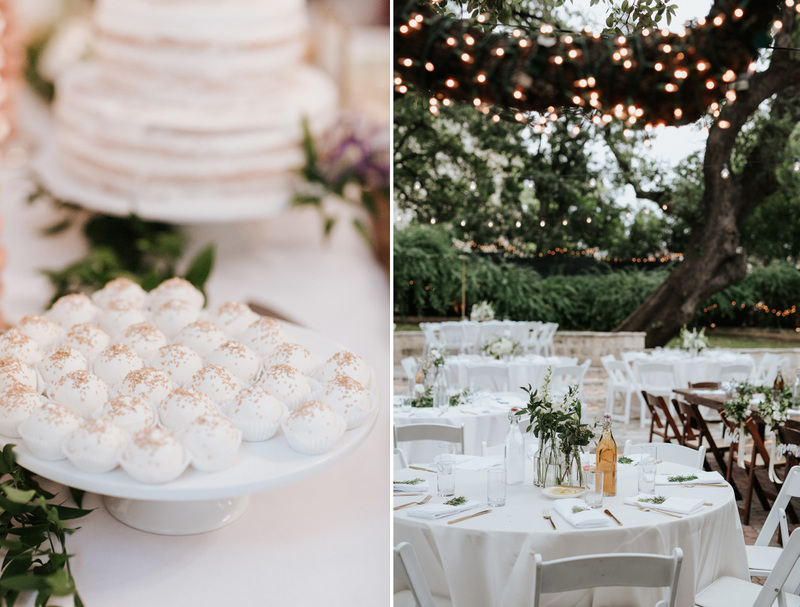 Diana is a stunningly talented photographer based here in Austin, and, like me, she’s a Georgia native. I connected with Diana at a local wedding event and have been a big fan ever since. 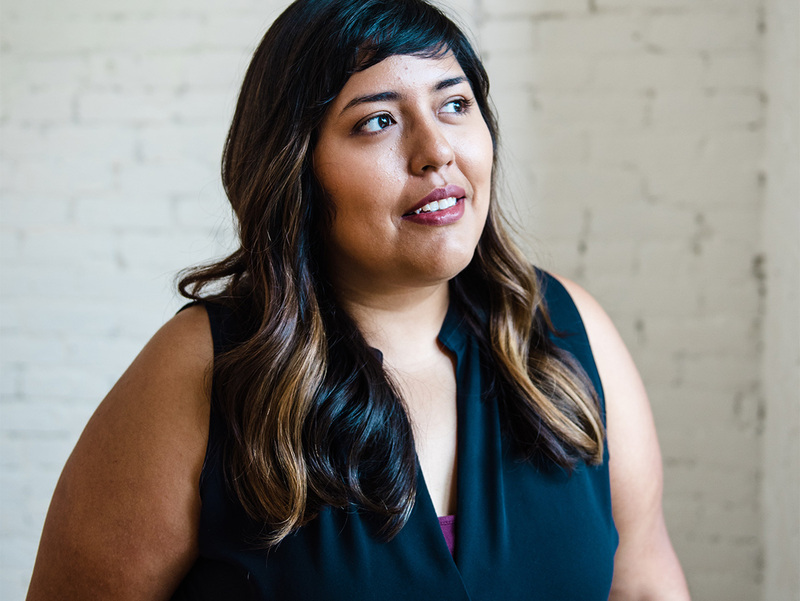 When I needed new photos of myself for this website – always a nerve-wracking endeavor – I turned to Diana, and the results pretty much blew me away. She made me feel so comfortable in front of the camera (not an easy task) and did a great job working with the natural lighting. Human connection and being a positive force in the world are important to Diana, and this absolutely comes through in both her photography and personality. She truly cares about the people she’s capturing from behind the camera. While doing this interview, it didn’t surprise me to learn that Diana is inspired by films; I definitely get a cinematic, story-telling vibe from her work. 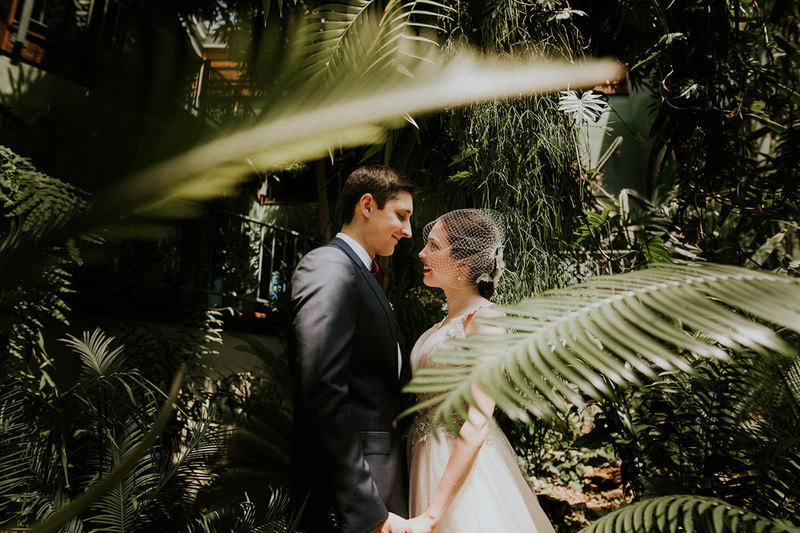 If you’re currently hunting for a wedding photographer, her advice to engaged couples in the questions below is spot-on and super practical – so read on for more! Welcome Diana! Tell us a bit about your background and what led you to start your photography business. I’m originally from Atlanta and moved to Austin almost 3 years ago. I’ve always been creative weirdo but I think growing up the child of an immigrant plays an important role here. My mindset was set that I should put aside my own creative endeavors to become a doctor, lawyer, or engineer. When I told my family I was leaving university to study photography, they were definitely nervous but supportive. After finishing up my Commercial Photography degree, finding work as a young commercial photographer was kind of impossible. Honestly, I had student loans, rent, and life to pay for so I knew I had to make it work. One of the skills I learned in school that has probably been the most useful is the ability to learn new software quickly. As a result, I was able to find work as a graphic designer in the corporate world. Everything was great then I got laid off (insert all the crying emojis here). Eventually, I found a great long term temping job that turned into a real job offer. Around the same time, my then live-in boo (now husband) got a job offer in Austin and I was ready to leave Atlanta and start somewhere new. We leaped and landed in Austin. I was jobless and thinking of getting another corporate job. Luckily, I had the time and financial support to take the time to figure it out. 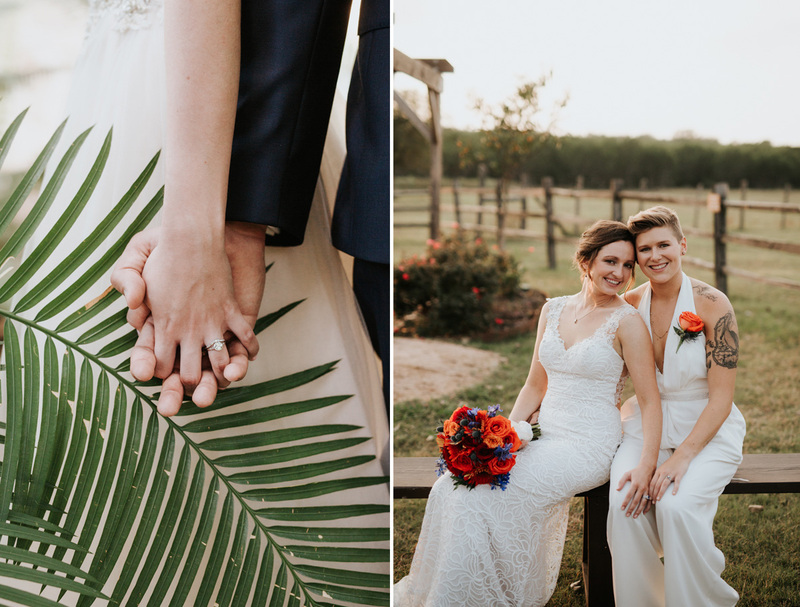 After randomly photographing a wedding as part of a trade, I realized that I really did enjoy the process and that my preconceived notions about wedding photographer were false. Today, the majority of my business is wedding photography and I really do love it. I work well under pressure and love meeting the people who appreciate my work. I also do a lot of photography for small business in Austin that ranges from portraiture to product work. 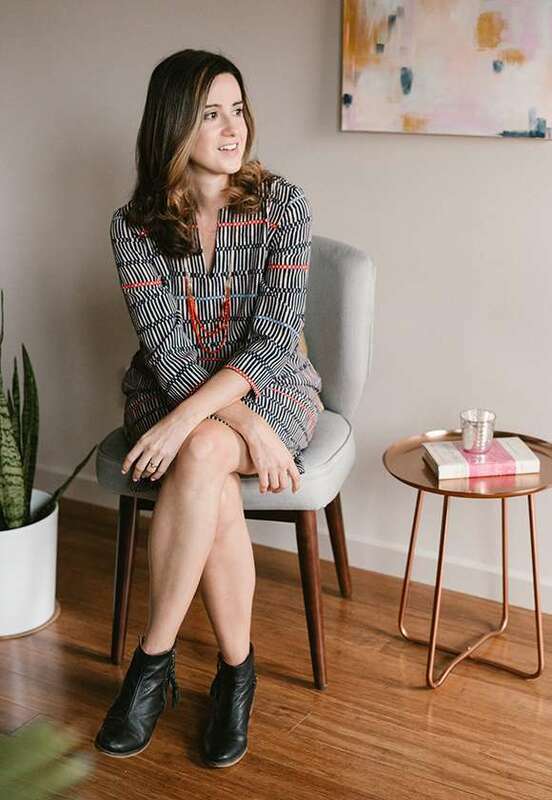 Getting out there and meeting other small business owners in Austin definitely helped me gain the confidence to start my own business and continues to inspire me to be a better business owner. One of my favorite things about working with you was how comfortable you made me feel in front of the camera! What tips do you have for engaged couples who are nervous about posing for the camera on their big day? Engaged couples should definitely do an engagement session as a trial run for photos on their wedding day. It’s a great way to be able to show your photographer what you prefer. You may find out that you and the photographer don’t click. 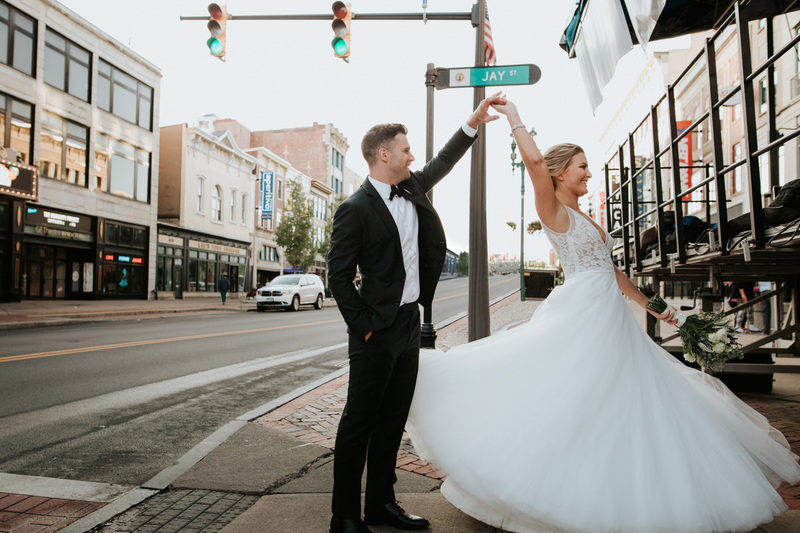 The best thing is when you realize your photographer is even better than you thought and you feel totally confident that they will do a great job at the wedding. 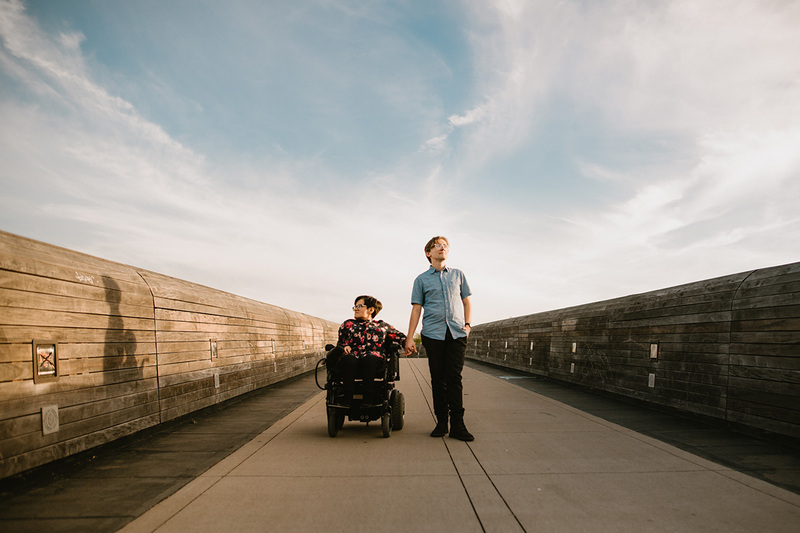 All in all, engagement sessions are a great way to get all the awkwardness out of the way and have the experience of a camera following your around before the wedding day. Your photography is so beautiful, and really seems to highlight both the locations and your subjects’ personalities – how did you develop your style? What are your favorite sources for creative inspiration? I think movies are my biggest inspiration. There are movies I’ll rewatch just to remind myself of the light, color, and composition of certain scenes. When light, color, and grain set a mood so perfectly, it just blows my mind. I also love the idea of telling an entire story with one frame and I think that’s always my goal. I get creative inspiration by watching documentaries and trying things that have nothing to do with photography. New ideas usually come when I’m not worried about getting new ideas. What’s the most rewarding aspect about what you do? Human connection and personal growth are the most rewarding parts of what I do. With every wedding or session I photograph, I know that I am improving my craft and hopefully becoming a more positive force in the world. There are so many amazing and good people out there living wonderful lives and falling in love and my work reminds me of that on a regular basis. Do you have any tips for engaged folks who are searching for a wedding photographer? Ask your married friends who they loved, it’s likely, you’ll love them too. 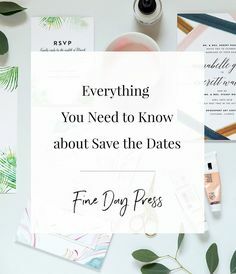 Otherwise, your first stop should be A Practical Wedding, second stop Catalyst Wed Co, and third stop Junebug Weddings. All three will provide you with enough variety to find that right photographer for you. Look for someone who you want to be around even outside of your wedding. It makes everything more enjoyable for you and your photographer. 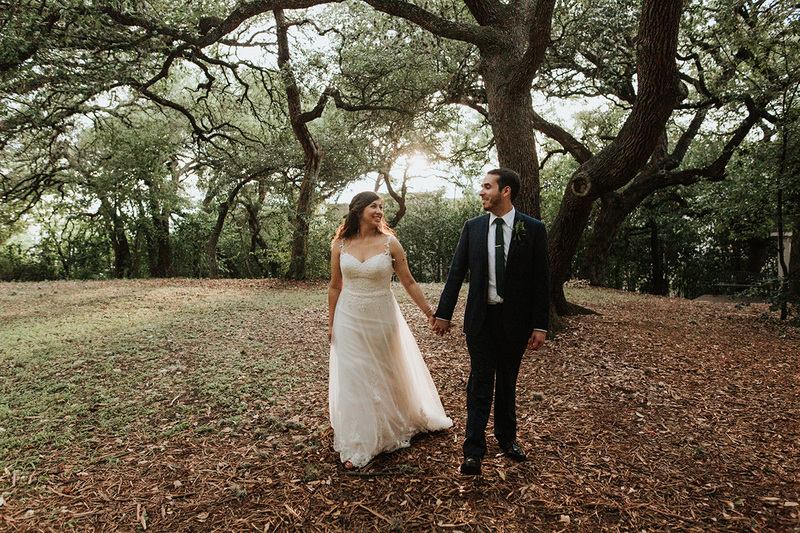 Photographing a wedding can be unpredictable – how do you keep your sanity on the big day? I’m the kind of person who works best under pressure. I’ve also been told I’m just a naturally calm person and ready to go with the flow. Other than that, lots of water, snacks, and a great timeline help a whole lot. What have been some of the biggest lessons you’ve learned as a business owner? I’ve learned that it’s okay to say no to work when it’s just not a good fit no matter how much they are paying you. It’s not all about the money. I’m not sure why, but the first thing that came into my mind was standing in a square in Venice with a spritz in one hand and a prosciutto sandwich in another with my partner walking around and exploring a new city on a sunny day. It felt kind of like we were in a movie. I love going to new places even though most of the time I’m a homebody. My current obsession is Provincetown on Cape Cod. 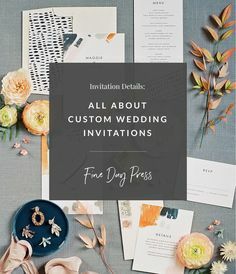 Fine Day Press is a stationery studio founded in 2010 by designer Ashley Austin. Creating paper goods for your wedding day is a task we are honored to take on – we are truly thrilled to be a part of your big day! 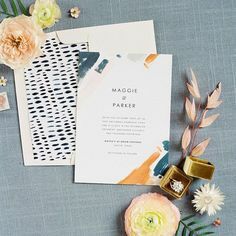 Our goal is to produce modern, luxe invitations on high quality materials with a creative, colorful design sense.